Home > Qatar Drag > Qatar Racing Club > Street cars take-over leads to Qatar Racing Club for NSD Round 2! Street cars take-over leads to Qatar Racing Club for NSD Round 2! 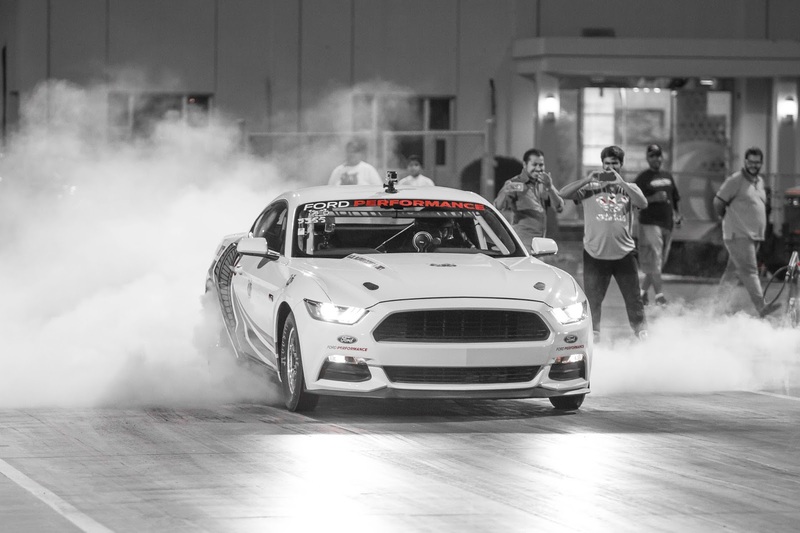 Qatar Racing Club has confirmed the dates for the 2nd round of National Street Drag for the Season 2017-2018! National Street Drag is the wildest street car/bike take over on the 1/8th mile strip! The two day event/race starts on 14th to 15th Dec 2017 (3pm to 10pm) on both days at Street 52 East Industrial Area,Doha Qatar! Qatar Racing Club drag strip is known for being the smoothest and fastest drag strip in the world thanks to the thorough prepping and the low altitude of Qatar geographical placement .World's 1/4 mile and 1/8th mile records have been set and reset on this track. Not so long,Al Anabi Racing reset their outlaw world record in a 6 cylinder block corvette and ran the first ever 3.64s on a nitrous car over 1/8th mile. The championship is Qatar's only national drag championship in the entire country and plays as premier to the bigger meet at the international event - Arabian Drag Racing League series yet to start for season 2017-2018! Speed galore at National Street Drag Championship - Qatar Season Opener!